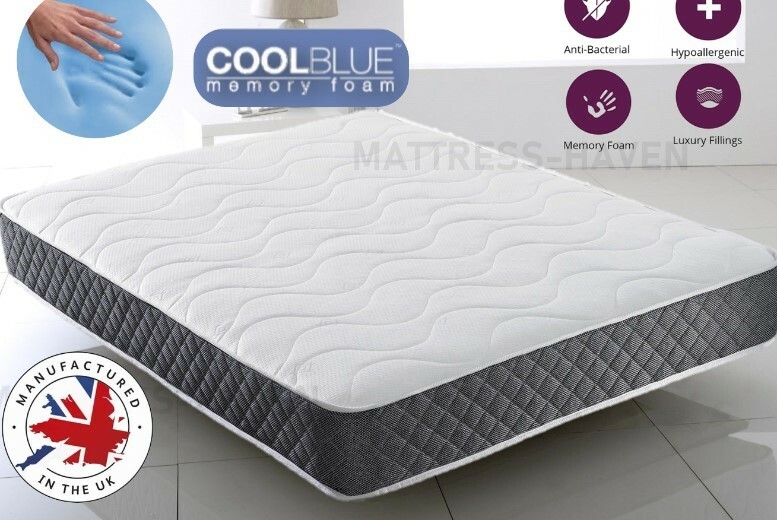 Get a brilliant ‘Cool’ Blue’ mattress! With a deep quilted top panel. Grey Tex Micro Quilted border to help maintain a pleasing body temperature.